Sarah, salon owner and beautilicious founder has proudly had and worked within the salon for 5 years now. 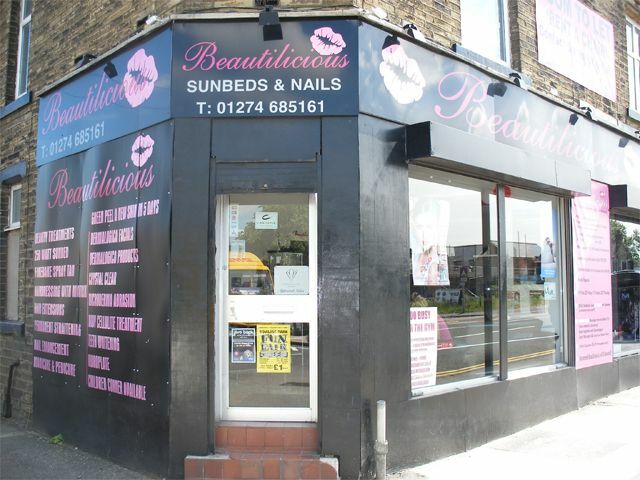 I have built up our clientele by providing all our beauty services with over 11 years beauty experience. After 8 years working as a beautician I achieved maximum qualifications and wanted to build on experience & decided to break into the aesthetic practitioning environment and from 2011 has been training and successfully achieving qualifications up to present date.